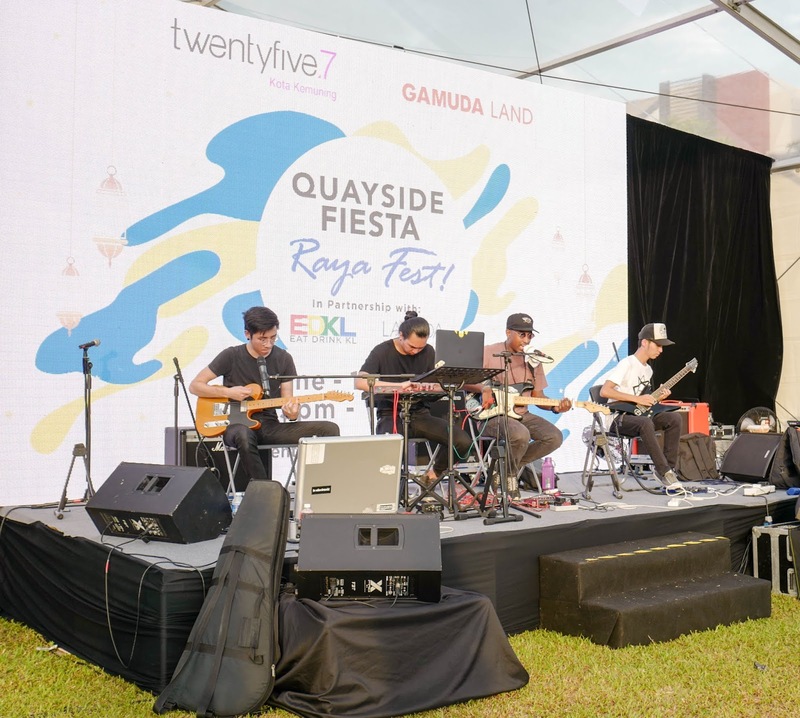 Quayside Fiesta is back! 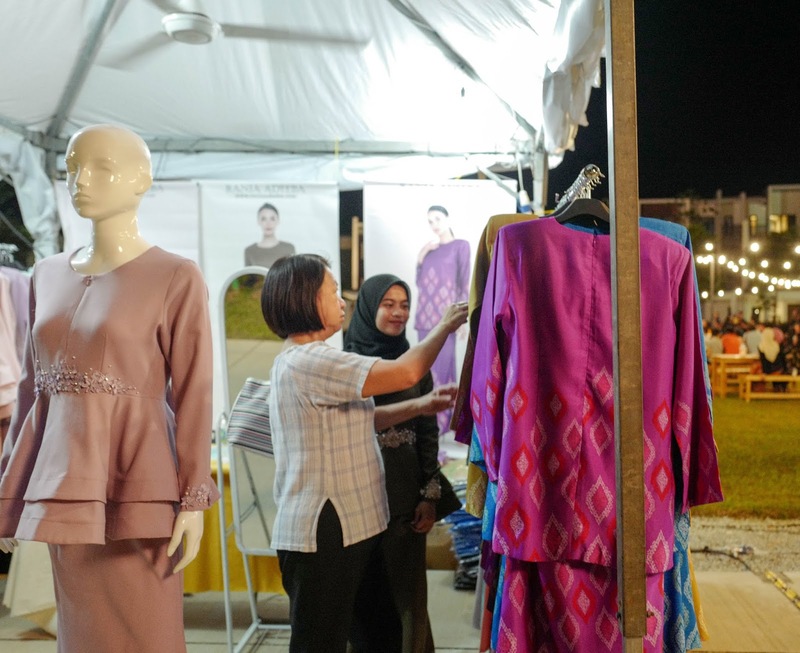 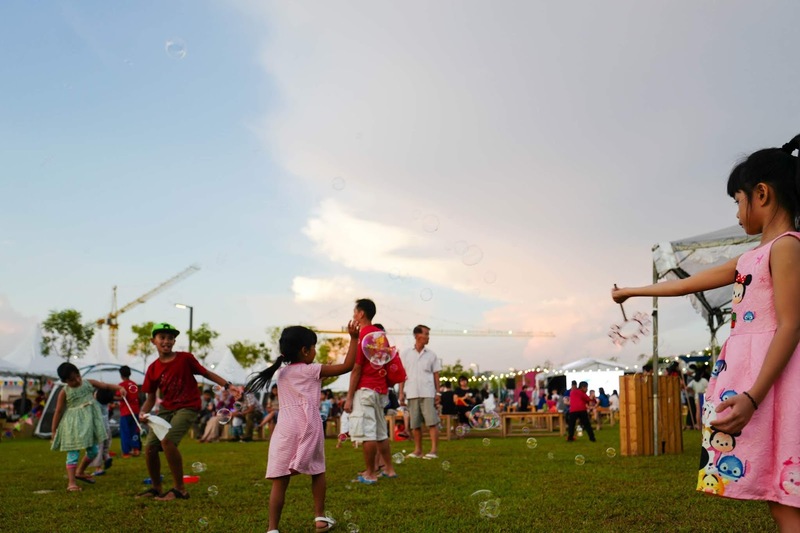 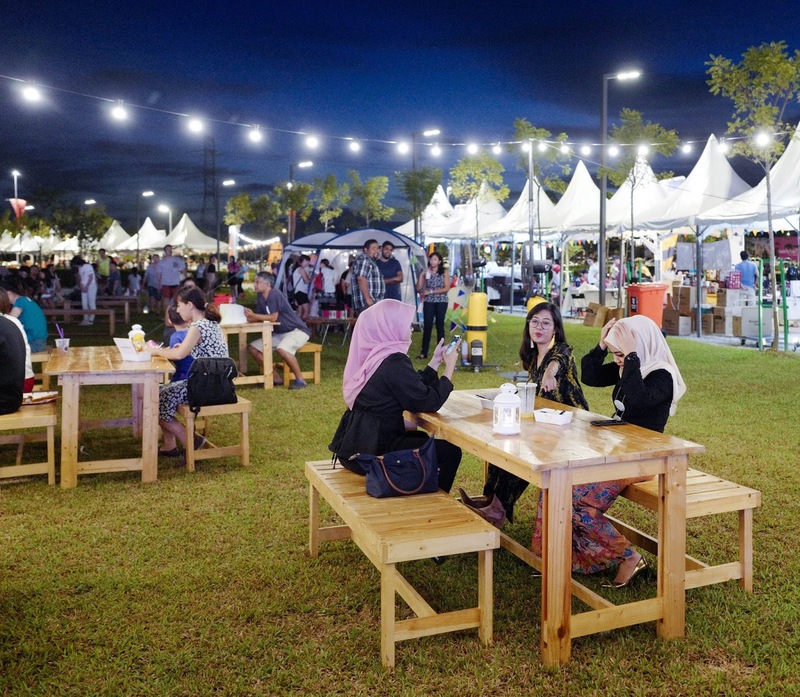 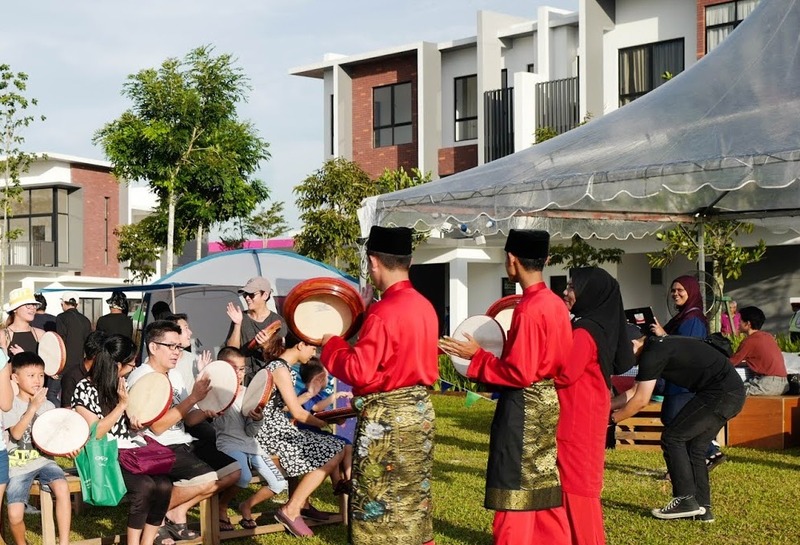 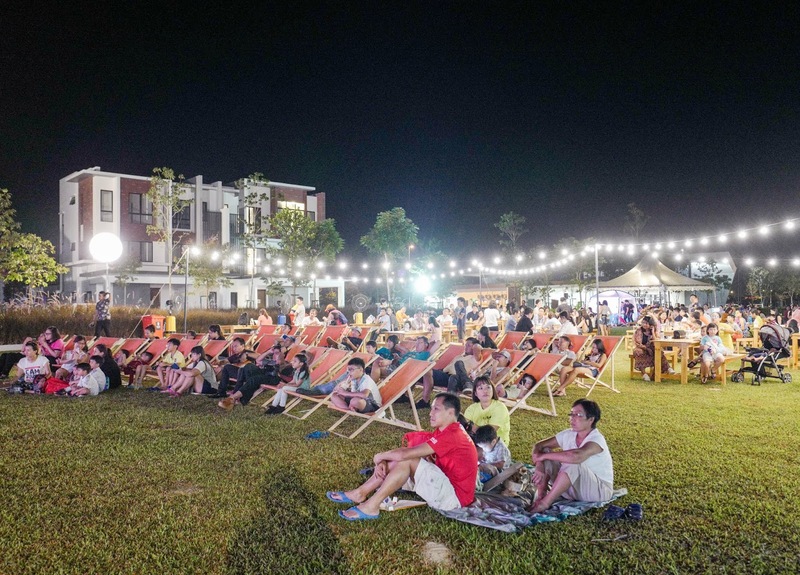 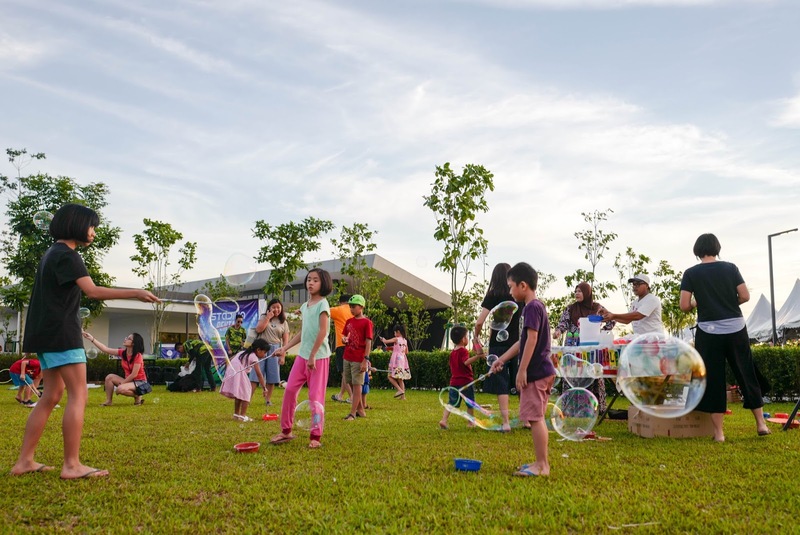 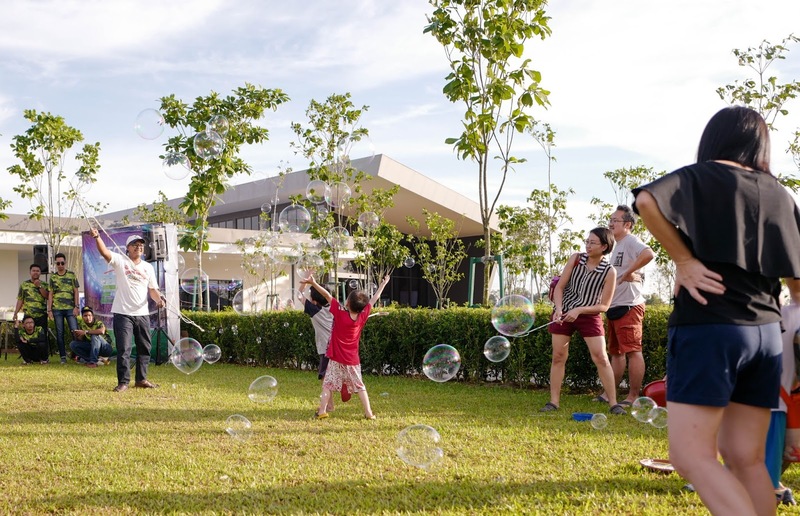 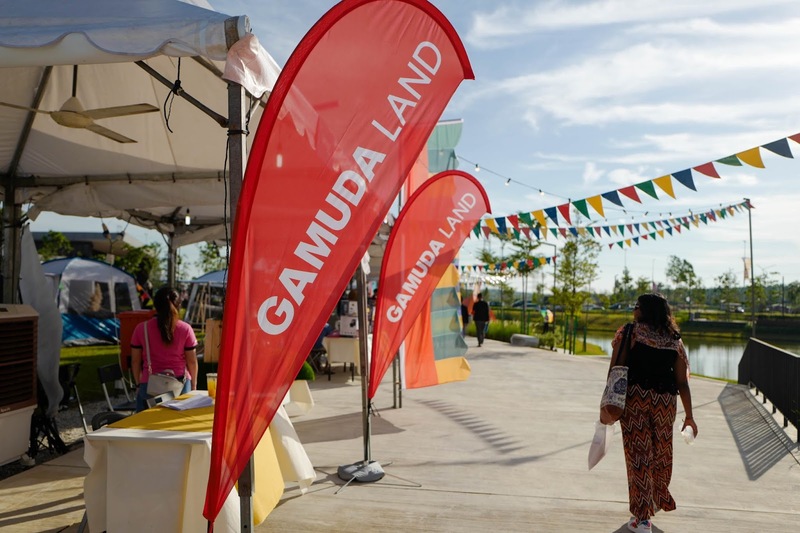 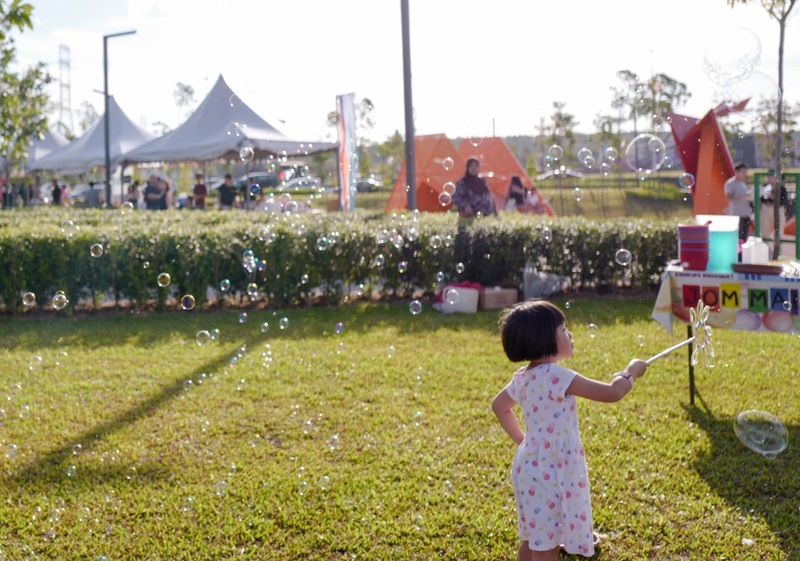 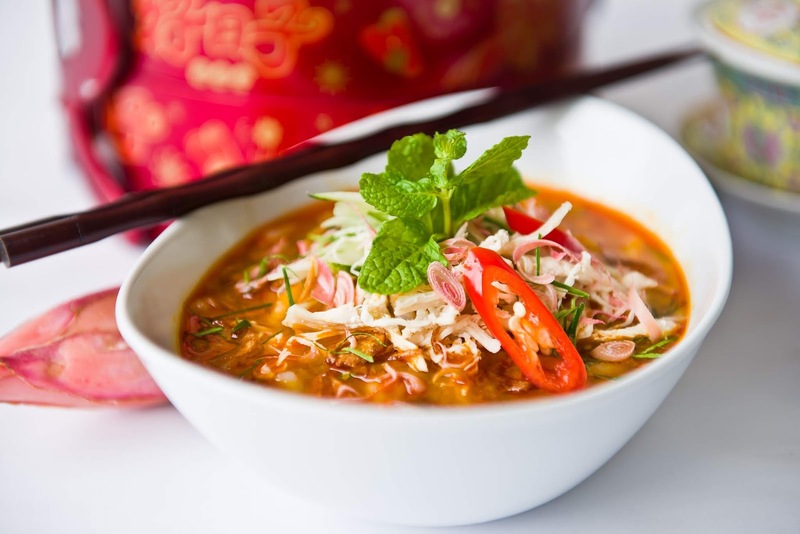 Kick off an early celebration for Malaysia Day with your family and friends at the Klang Valley's most distinctive food and lifestyle market, setÂ in the lush lakeside enclave of twentyfive.7 by Gamuda Land in Kota Kemuning. 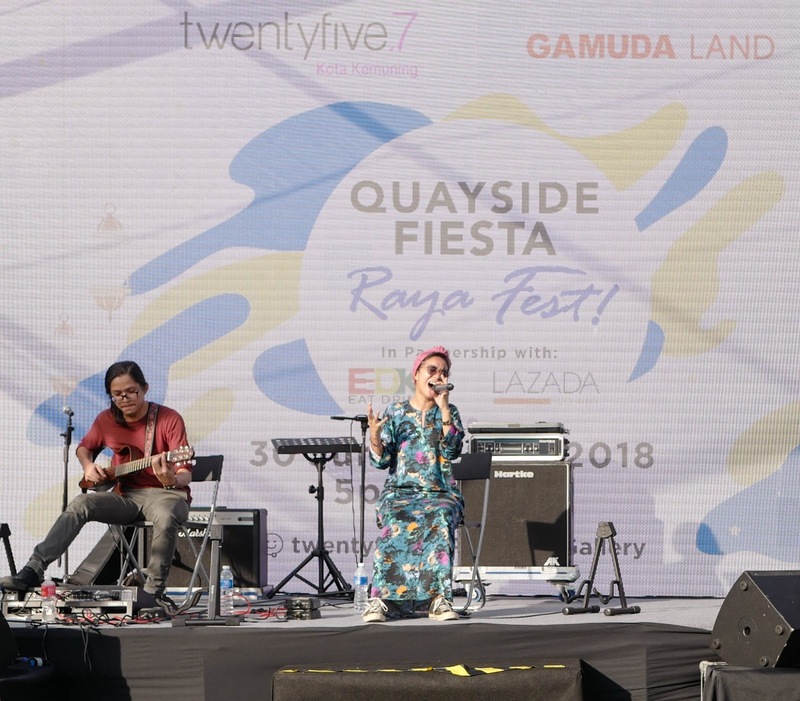 The Malaysia Day Festival edition of Quayside Fiesta will be held at twentyfive.7 Property Gallery on Saturday-Sunday, 1-2 September 2018, from 3pm to 10pm.Â We had a blast at Quayside Fiesta's last edition in June, so we're counting on this upcoming weekend to be even bigger and better, with activities galore for everyone, as well as loads of interesting food! 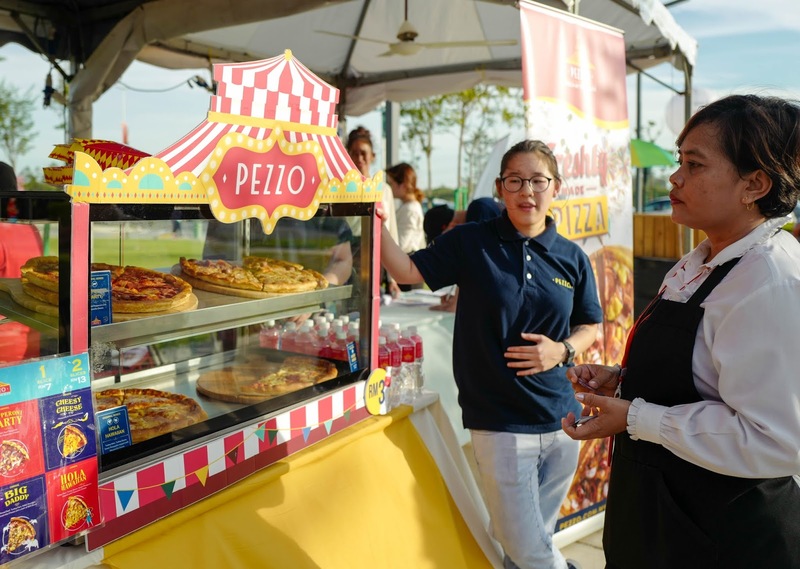 Winners will be notified directly on FB or Instagram and must collect their vouchers at the Registration Booth at the market on Saturday, Sept. 1, or Sunday, Sept. 2, between 5pm to 8pm.Â Note: Winners will need to provide their full name, NRIC and contact number for identification purposes. 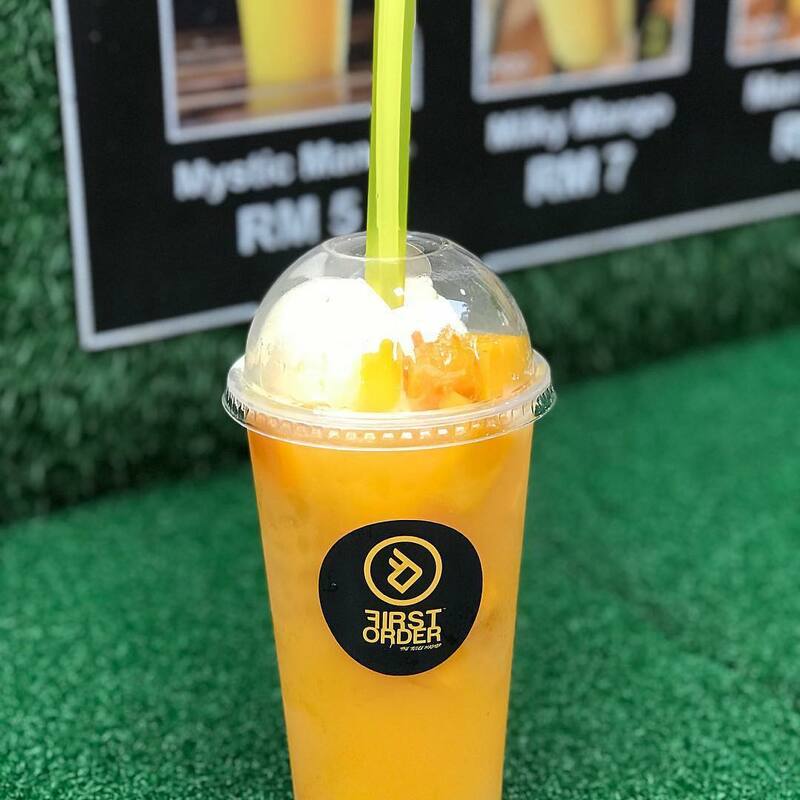 All decisions by Eat Drink KL regarding this contest are final. 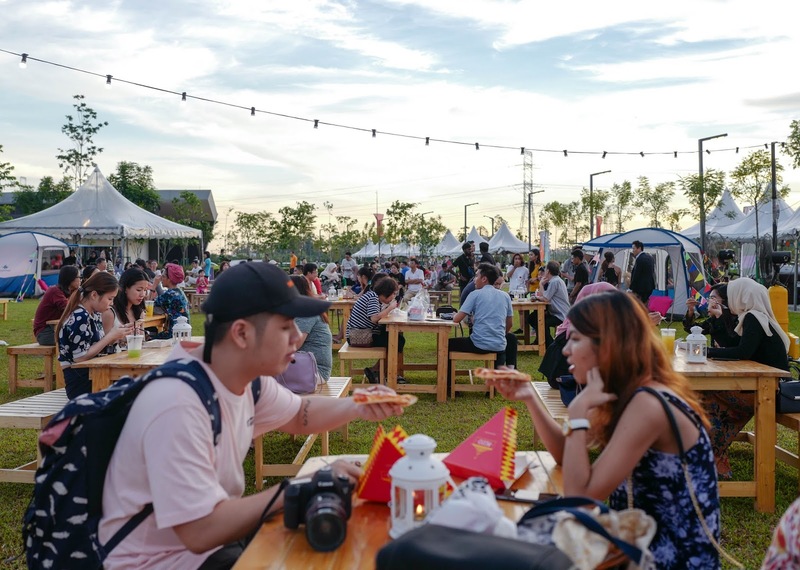 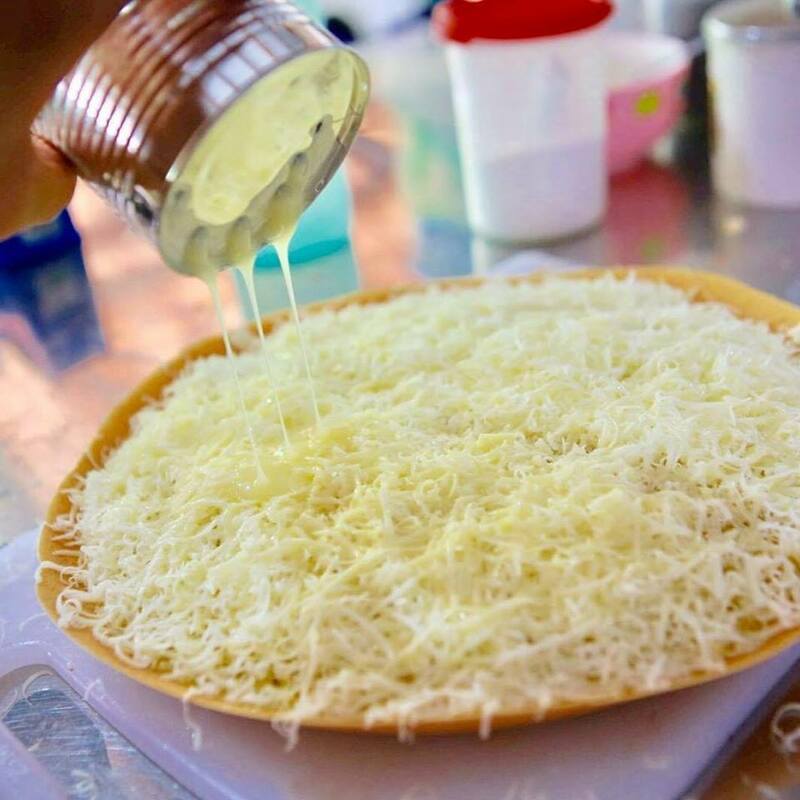 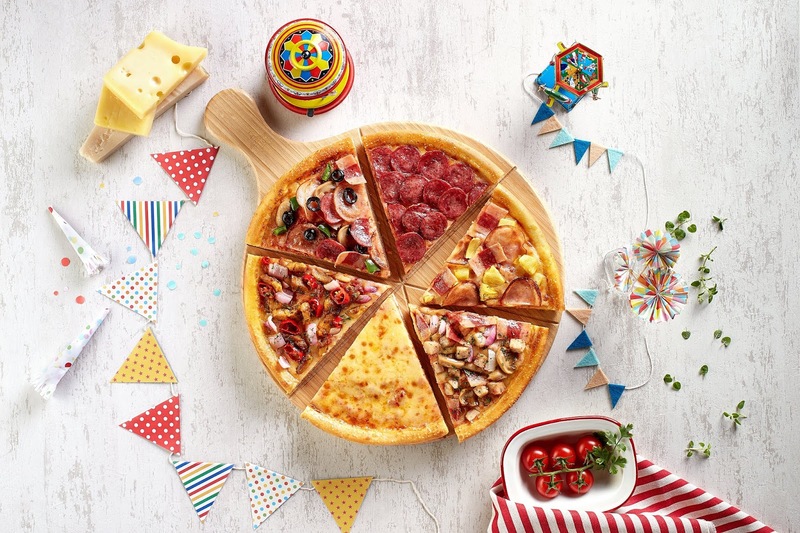 Ahead of September's official celebration of Malaysia Day, Quayside Fiesta will pay tribute to our country's classic games and snacks, helping Malaysians of all generations bond over their favourite childhood memories - you'll find tents dedicated to nostalgic games and snacks that will certainly spark warm feelings of nostalgia and comfort. 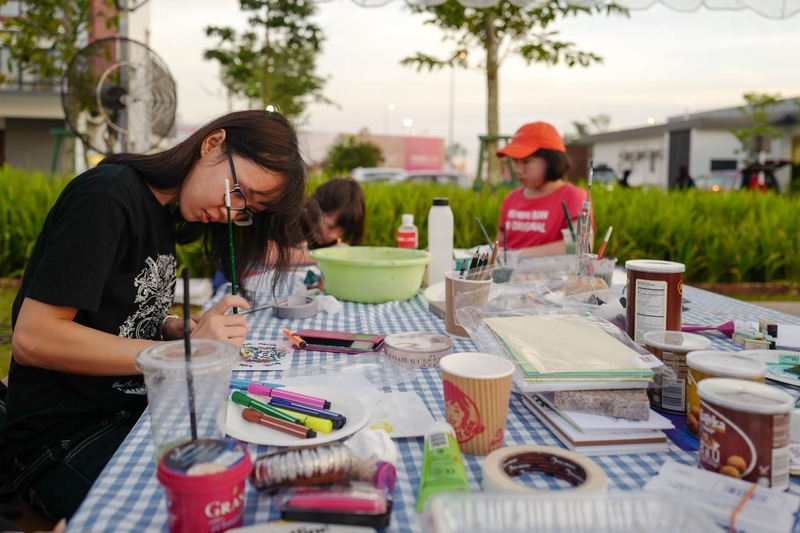 For folks seeking a weekend of Malaysia Day-themed fun, you'll also find interactive hand painting sessions where visitors can come together to complete the Jalur Gemilang colours, as well as an arts-and-craft pinwheel-making workshop to keep the kids entertained - they'll then get to take home their own handiwork for their efforts! 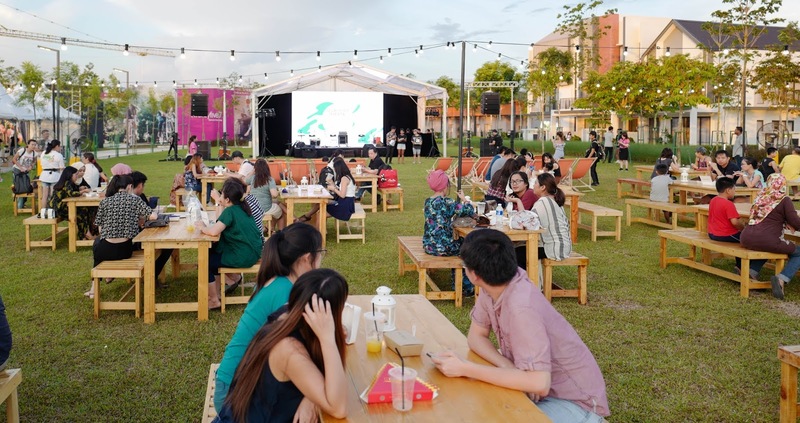 Plenty of other entertainment and shopping await you as well, from musical performances by Jimmy Phua, to theÂ Lazada Bazaar, curated by Lazada, featuring vendors selling their exciting wares in the Home & Living department. 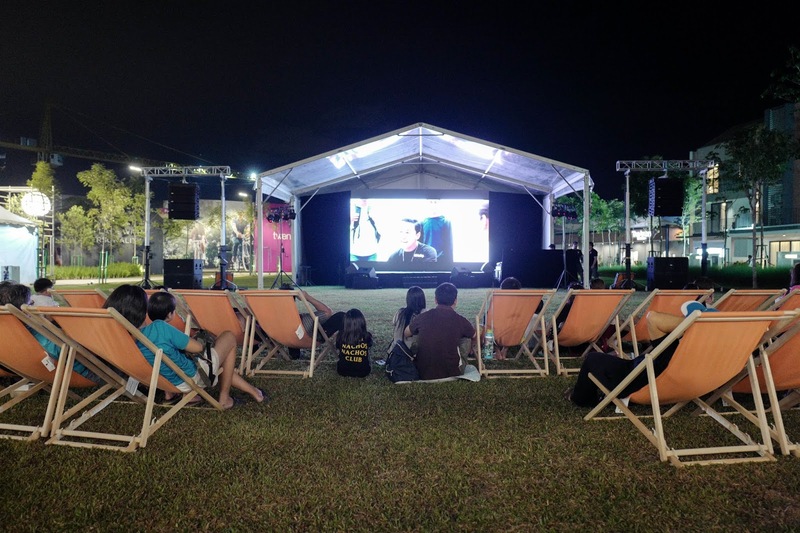 Movies Under the Stars will also make a return engagement - set by the lake and under the openÂ skies, you can watch moviesÂ completely for free on a giant projection screen; this weekend's selection comprises the patriotic smash hit Ola Bola and the hilarious horror-comedy Hantu Kak Lima Balik Rumah, both homegrown productions. 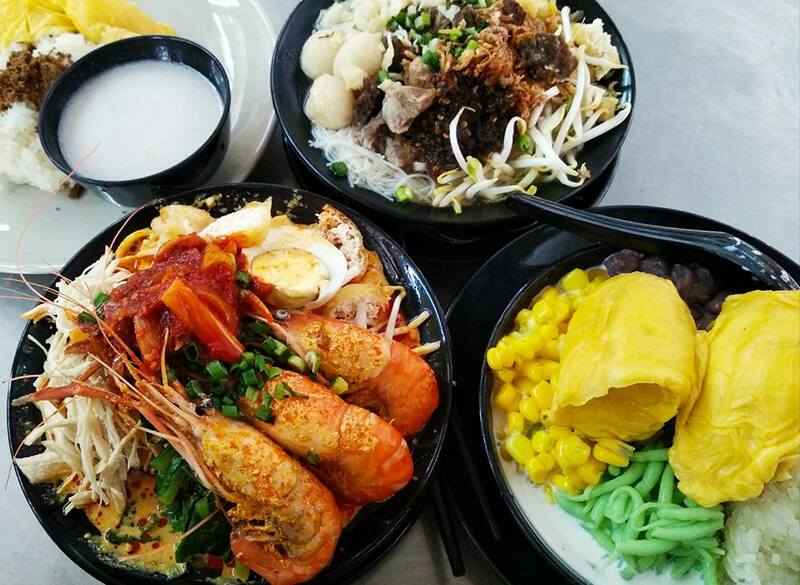 Finally, the food! 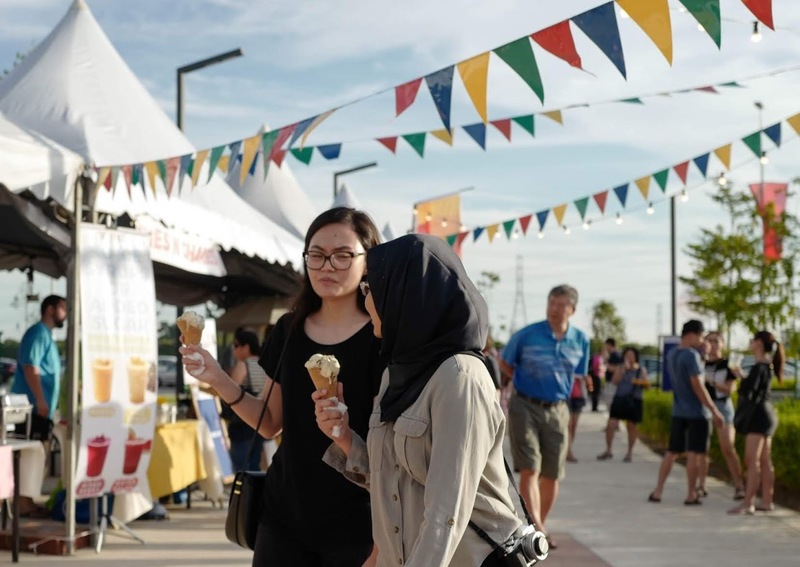 The line-up includes vendors who'll be premiering an exclusive selection of tasty temptations only available at Quayside Fiesta - sink your teeth into the Lamb Varuval and Beef Rendang sandwiches specially inspired by local flavours fromÂ The Sandwich Hub, washed down with an ultra-refreshing twentyfive.7 Ice Blended Red Plum beverage byÂ Chill Chill, followed by a sweet treat that you wonn't find elsewhere - the Malaysia Day Pops, popsicles creatively crafted byÂ BijipopsÂ to channel the colours of the Jalur Gemilang! 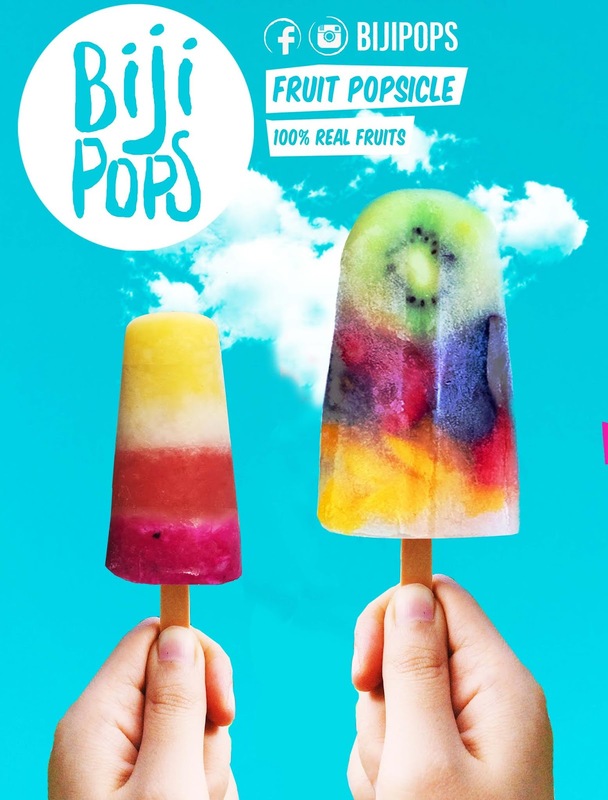 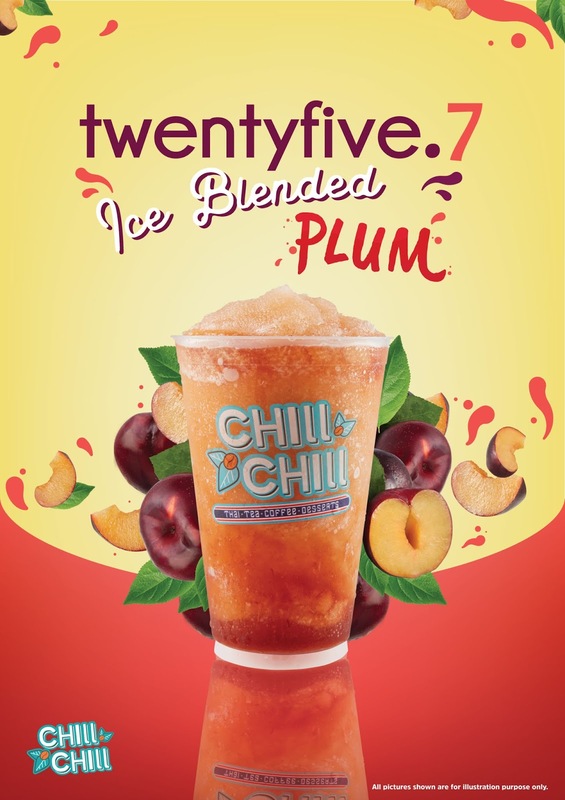 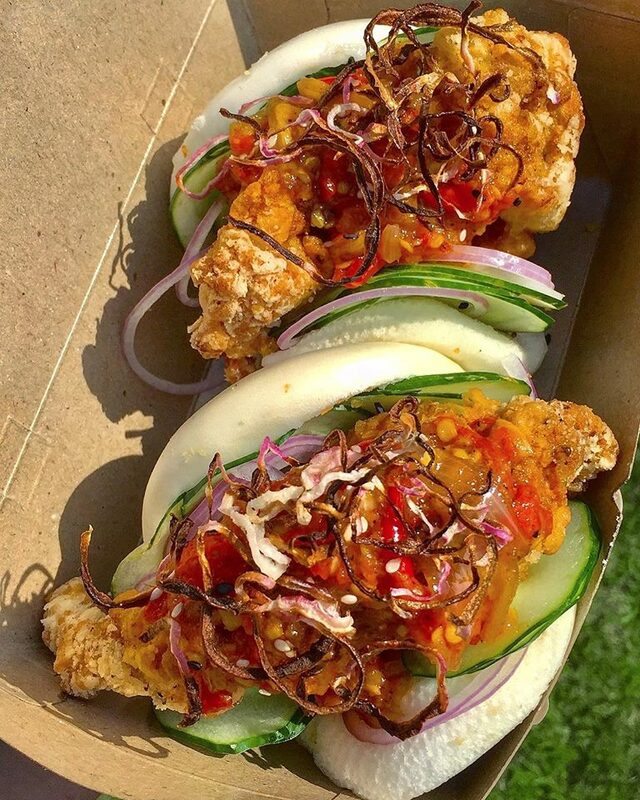 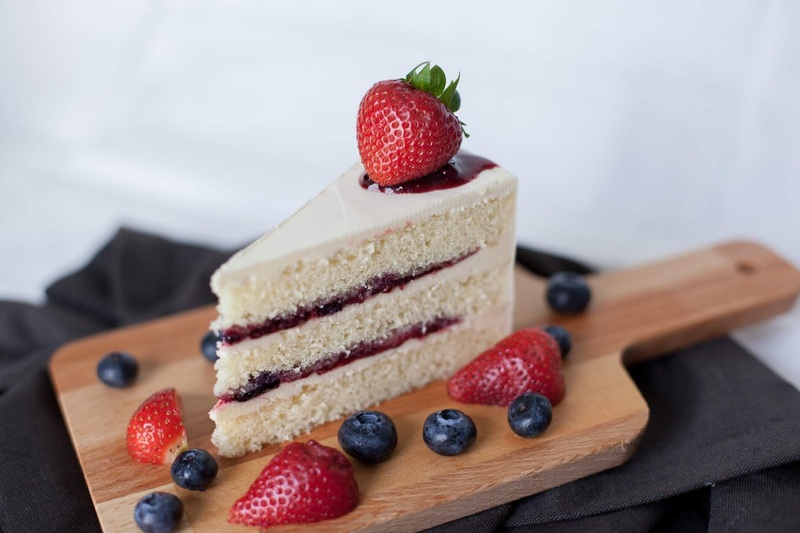 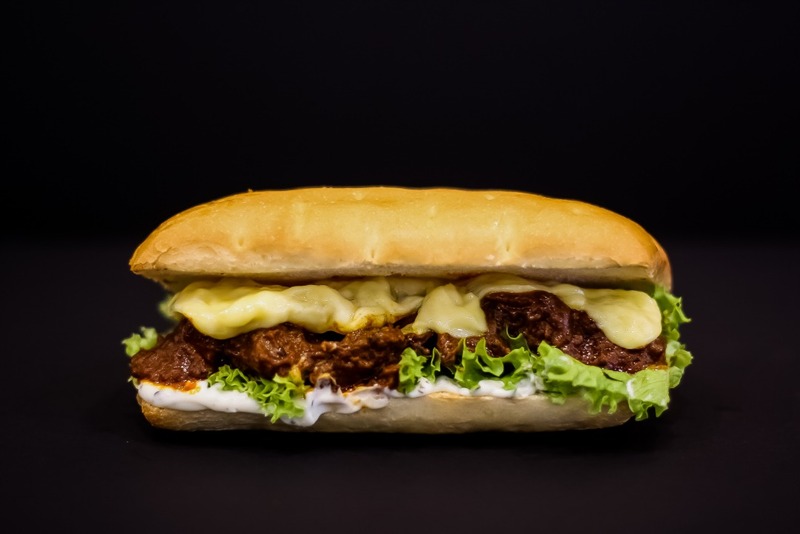 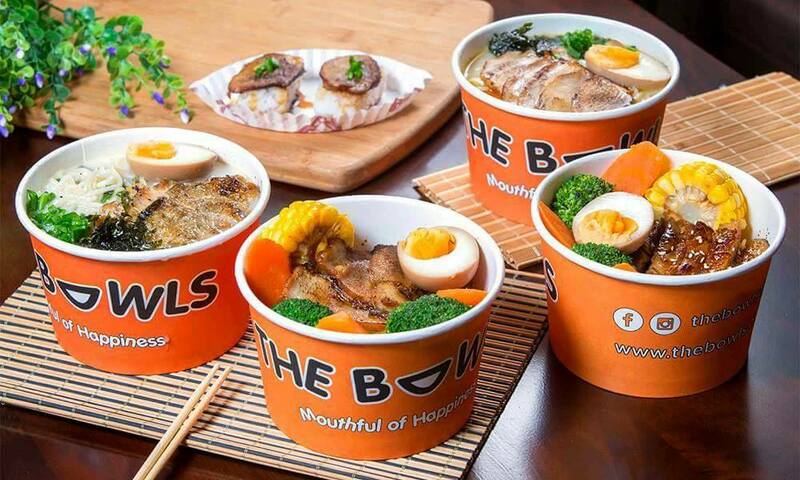 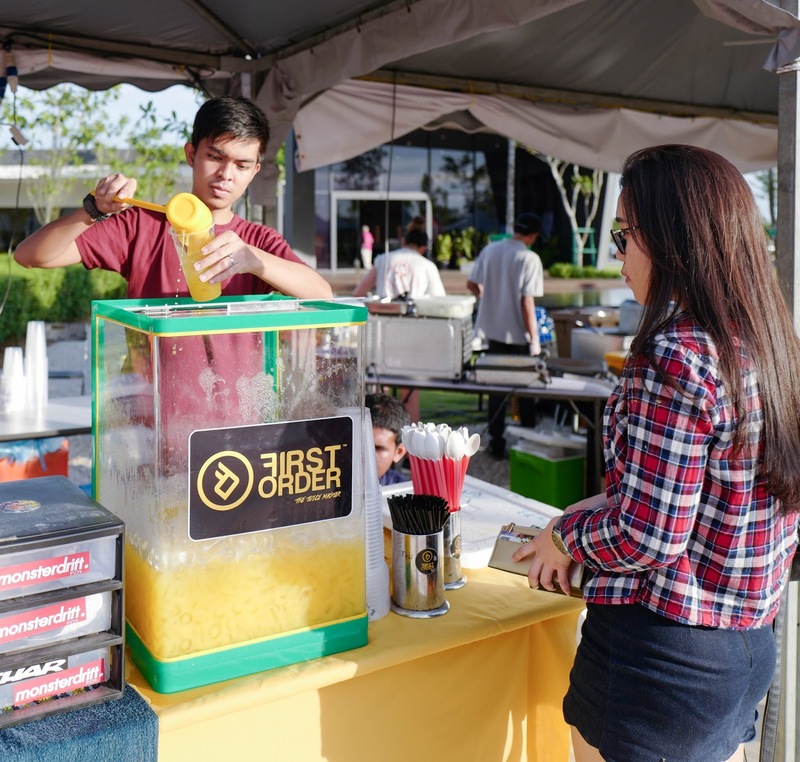 ... as well as homemade cakes byÂ SundaydotruckÂ and thirst-quenching smoothies and juices byÂ First Order.Â Other purveyors includeÂ Guac, Ayam Friend's, Sha's Tauhu Bakar,Â and more. 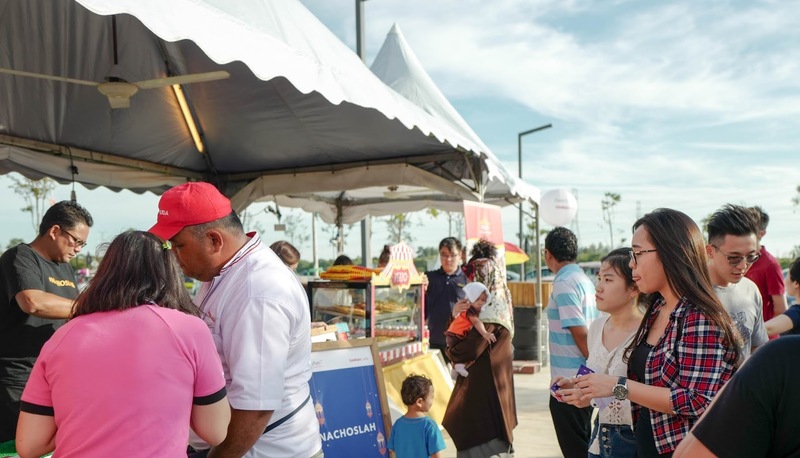 Quayside Fiesta promises to be a feast for your senses - be sure to join us for a wonderful weekend like no other!